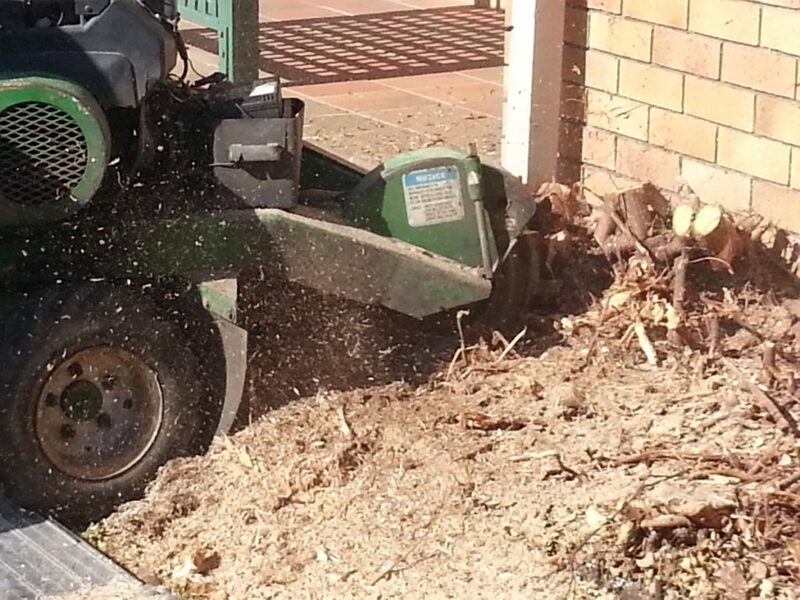 Years of Stump Grinding and Removal has made us good at what we do. 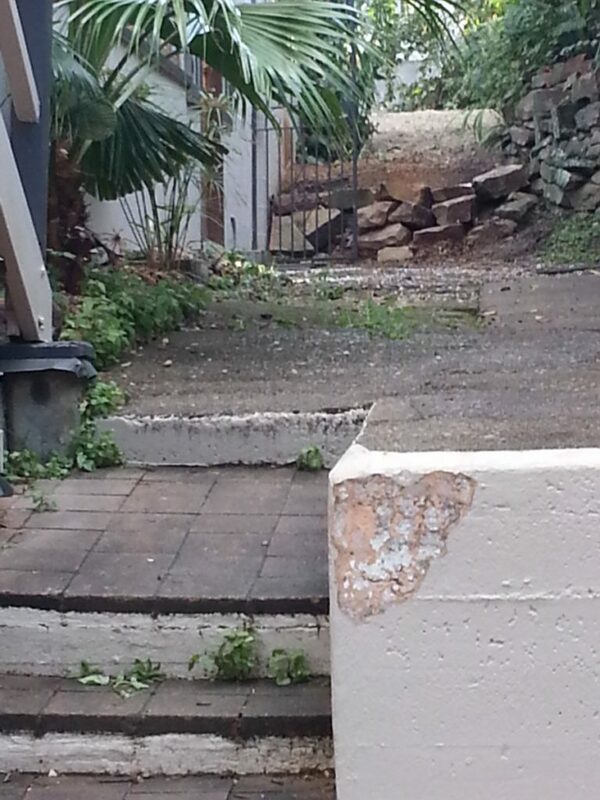 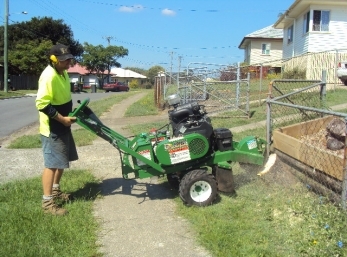 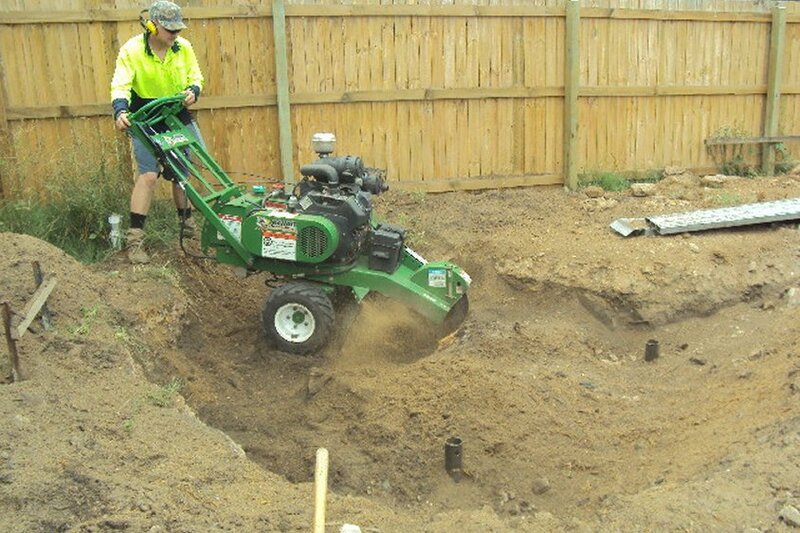 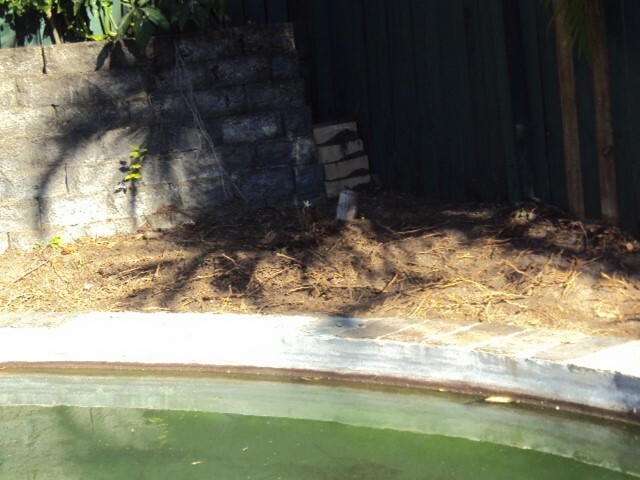 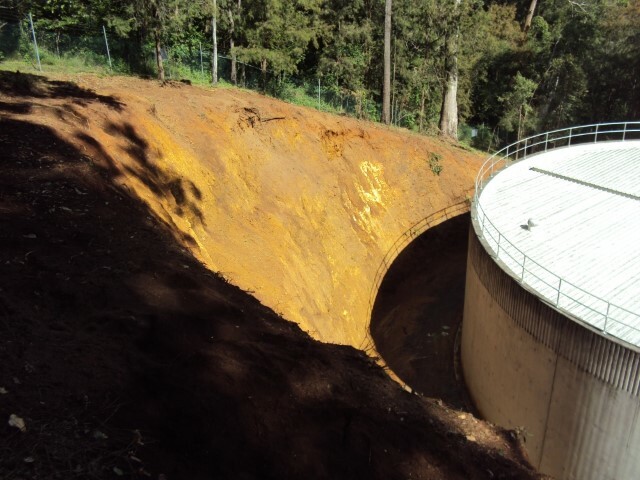 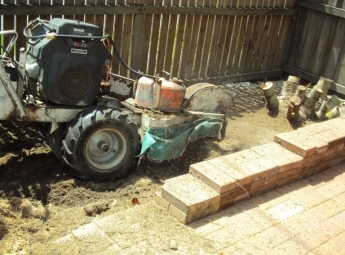 We can stump grind around pools, on top of retaining walls and up and down stairs. 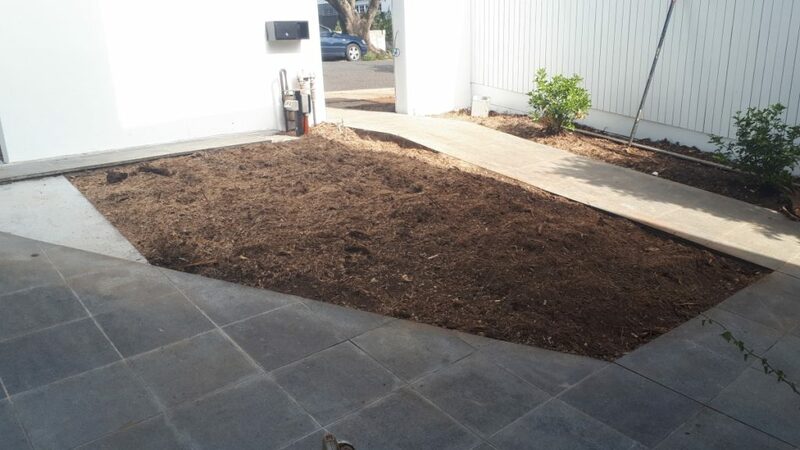 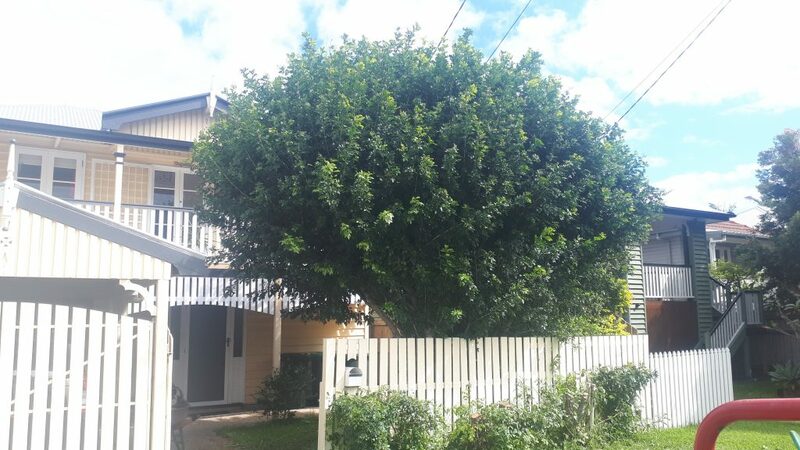 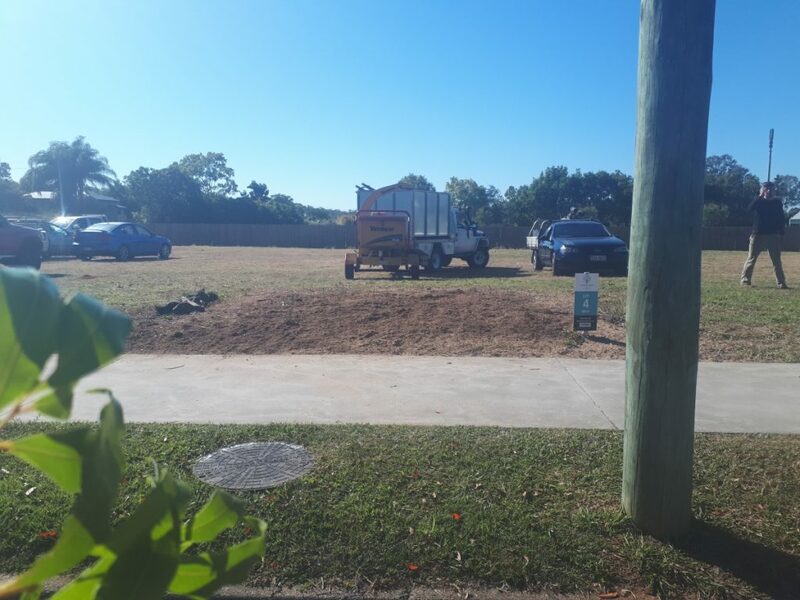 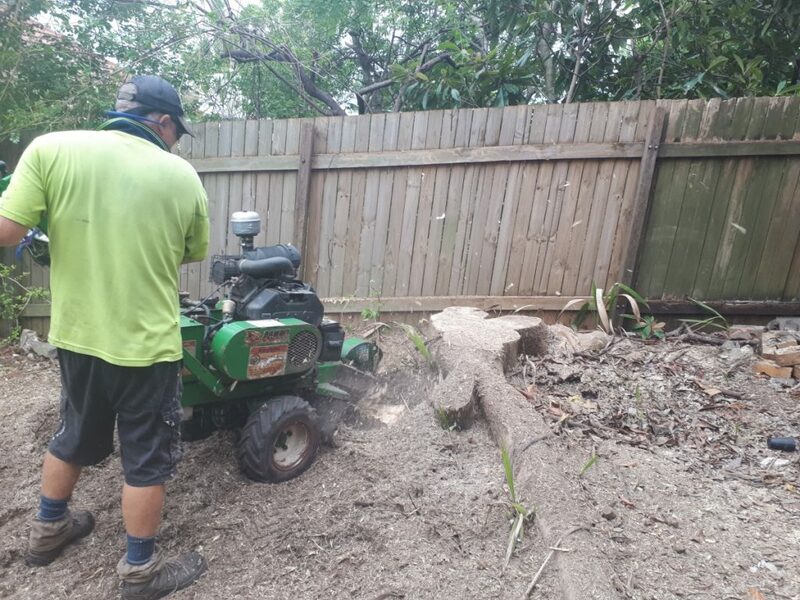 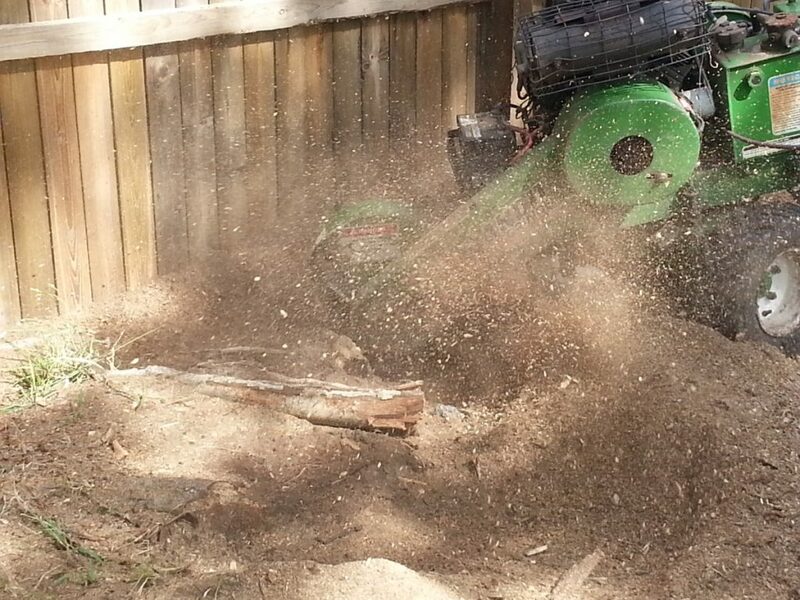 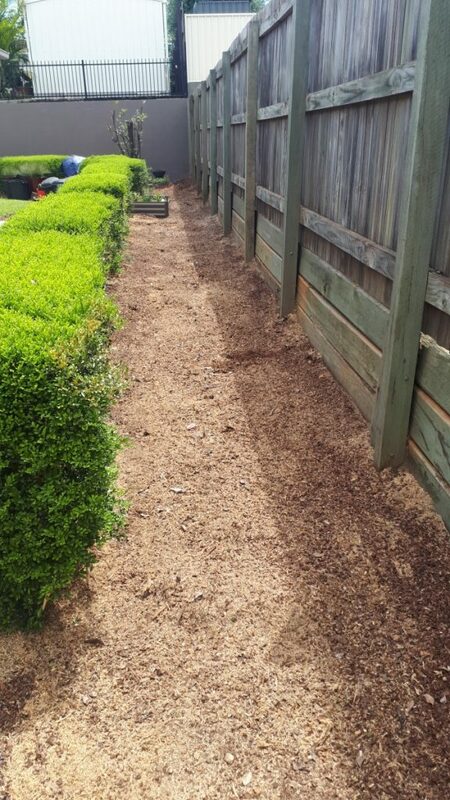 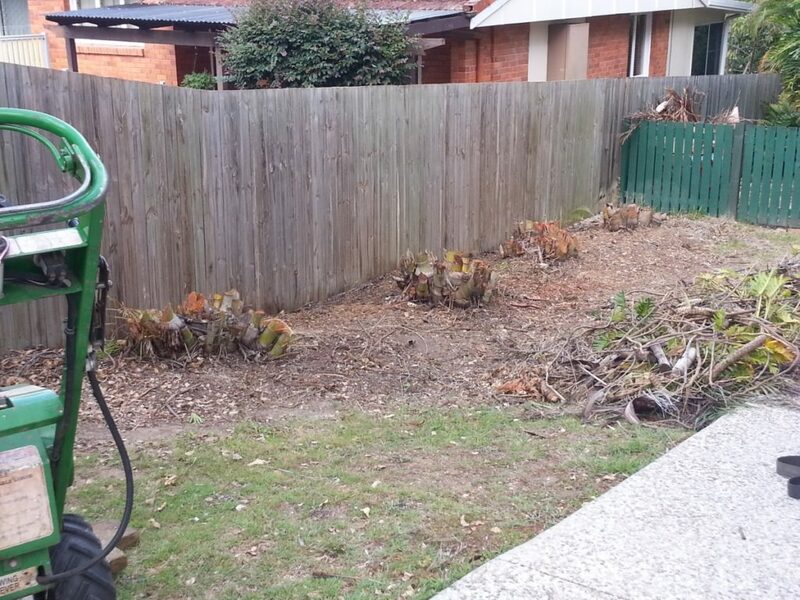 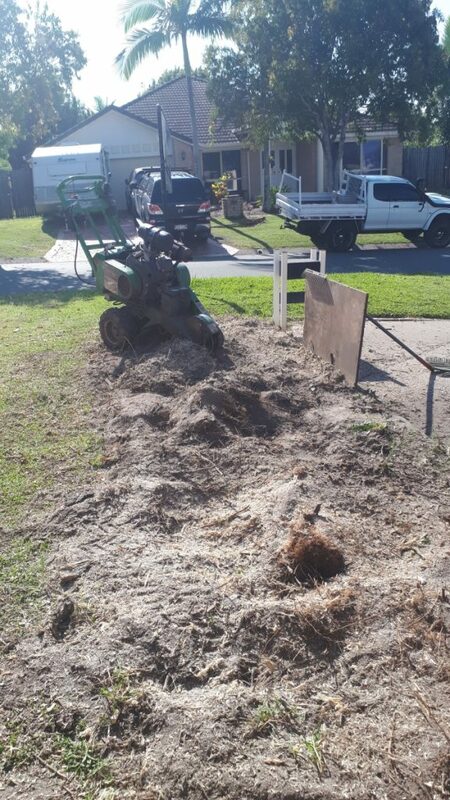 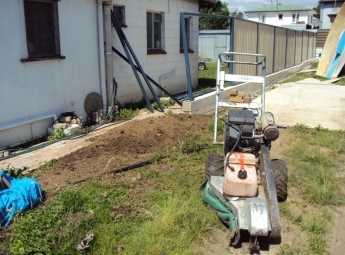 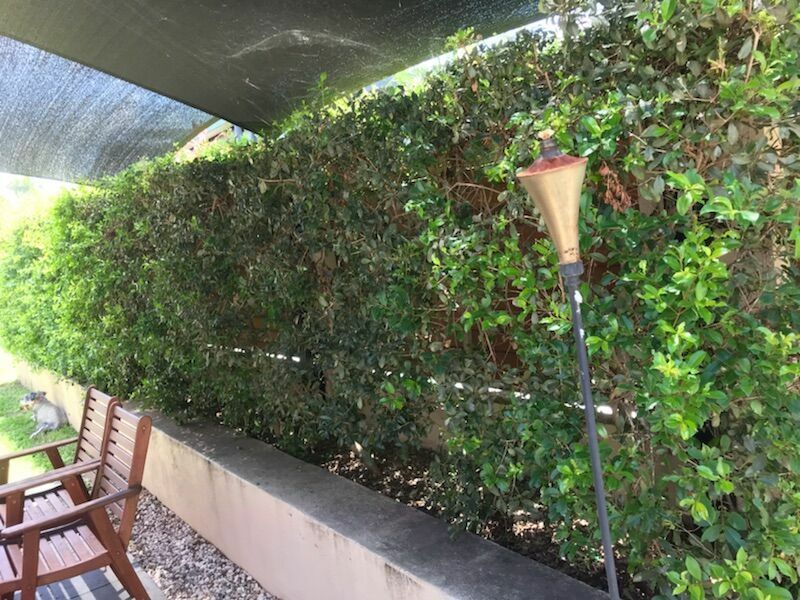 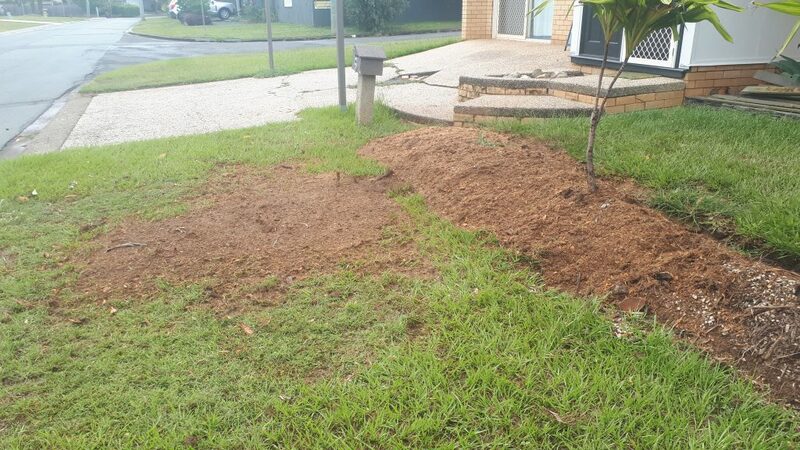 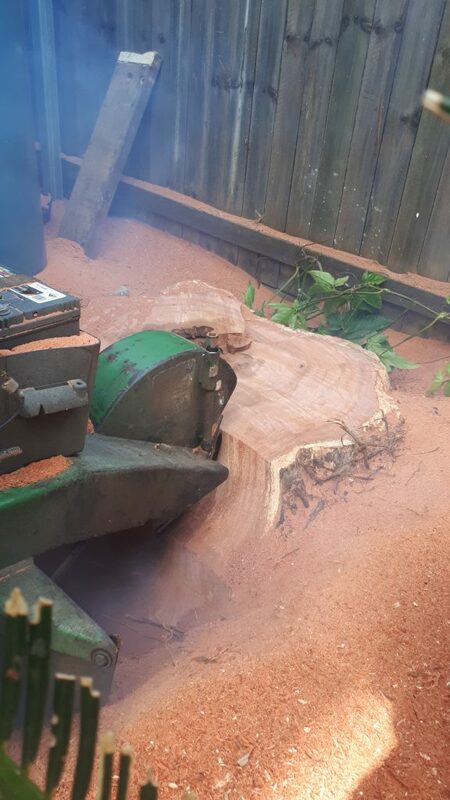 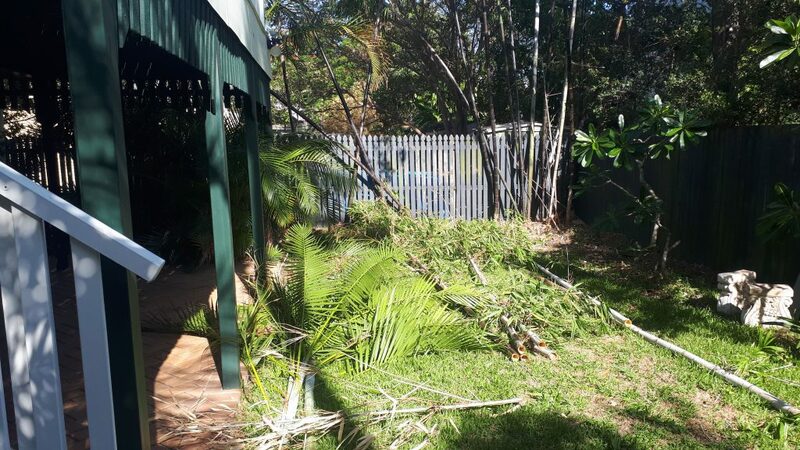 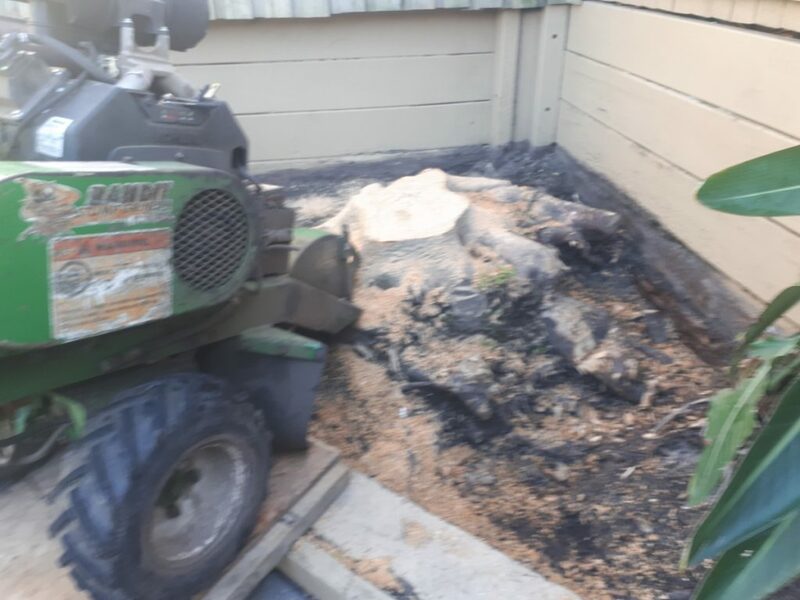 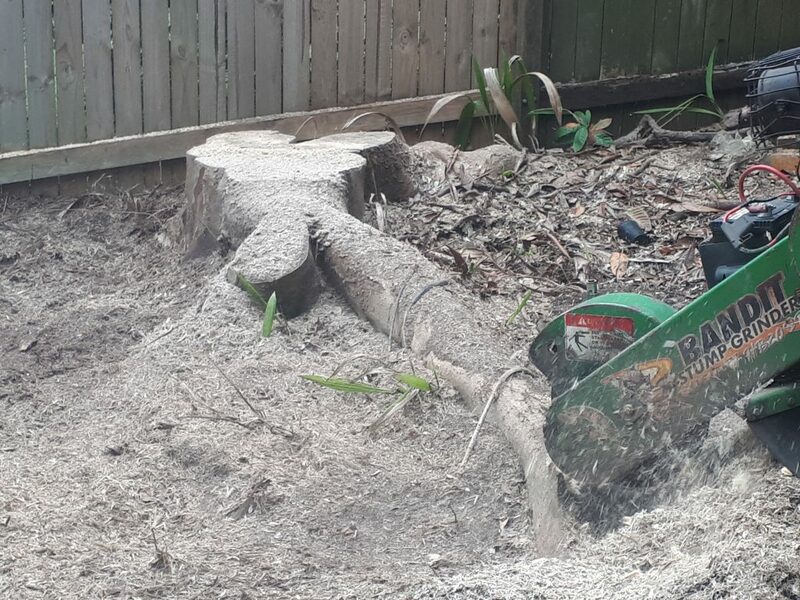 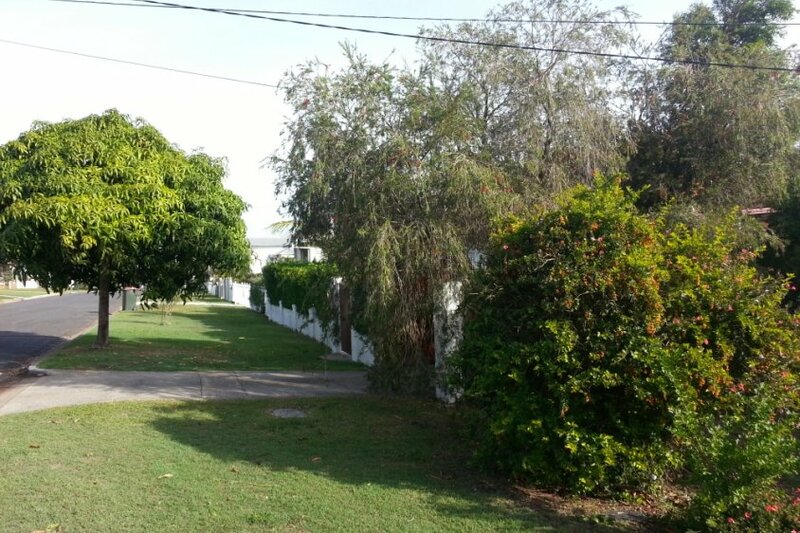 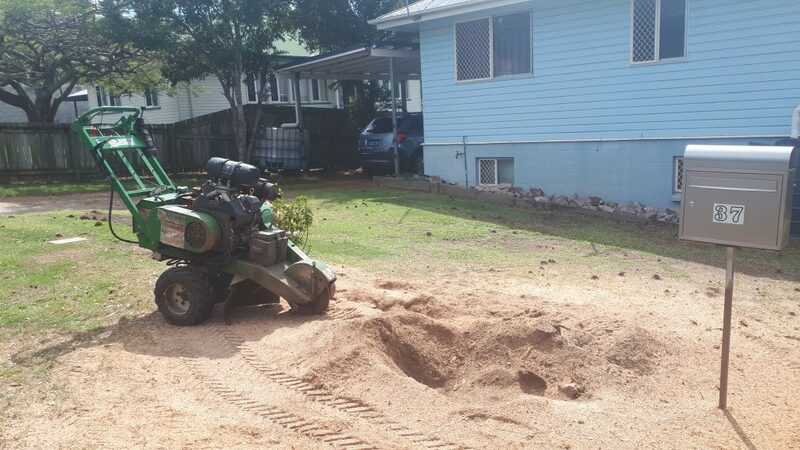 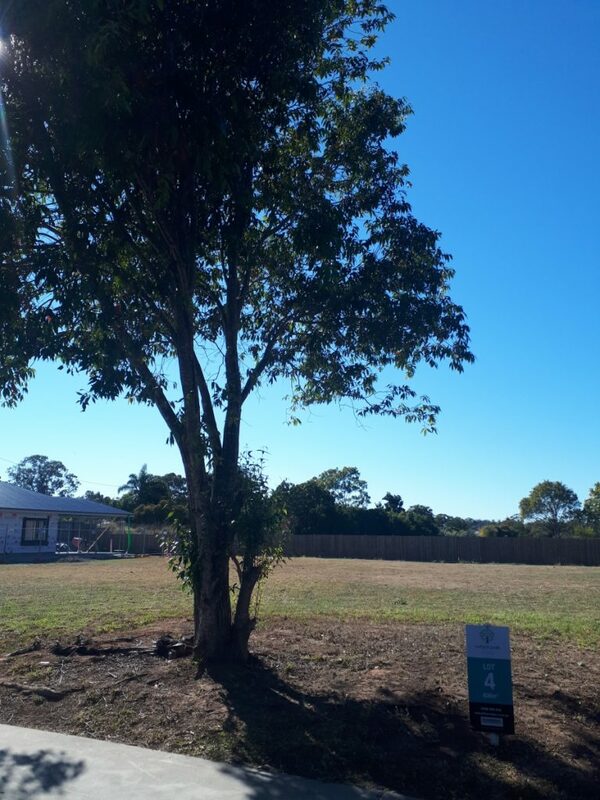 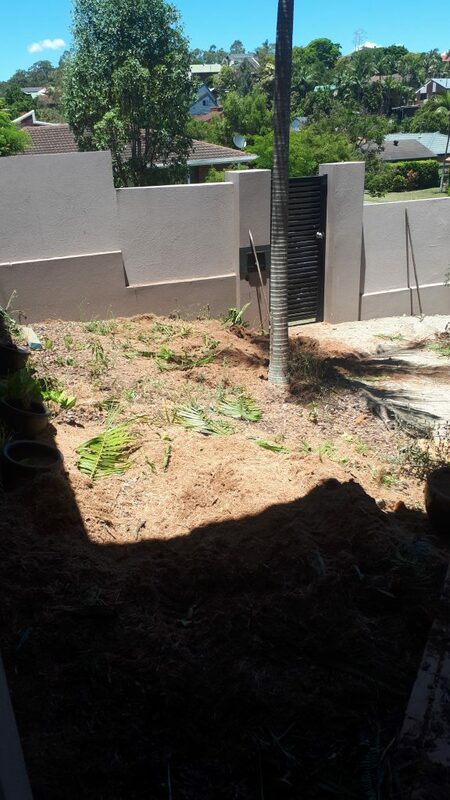 No job is too big or too small and some of our best customers for stump grinding are the home gardner and landscaper who sometimes have sensitive garden areas surrounding the stump grinding zone. 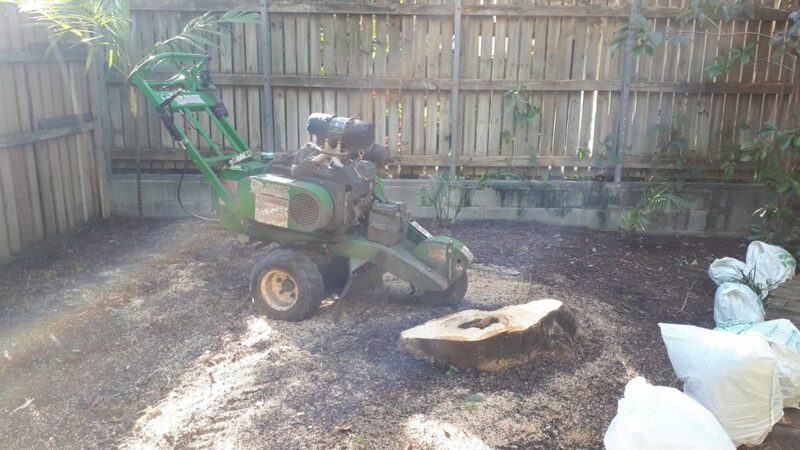 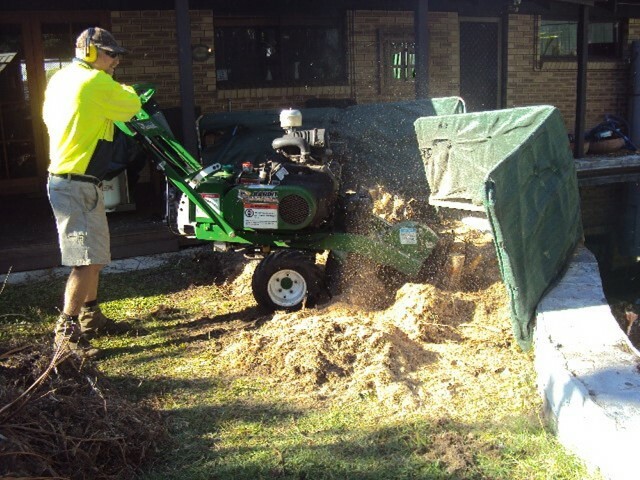 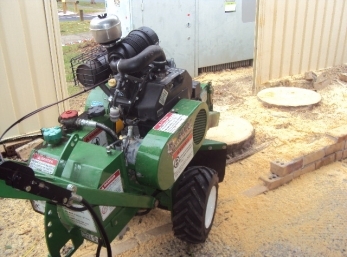 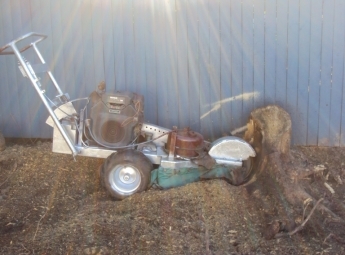 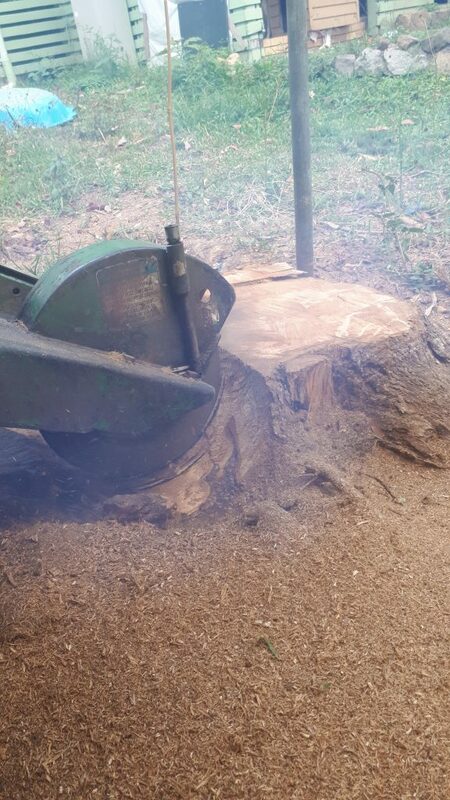 Stump grinding is a mechanical process utilizing a machine specifically designed for the purpose of grinding a tree stump and surrounding roots. 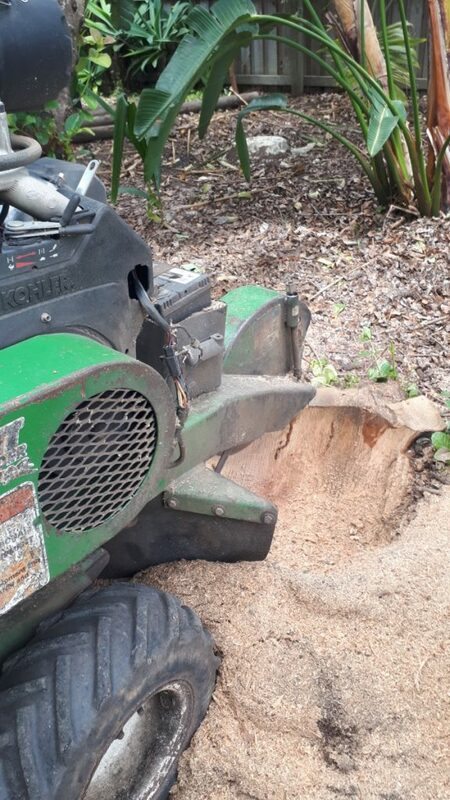 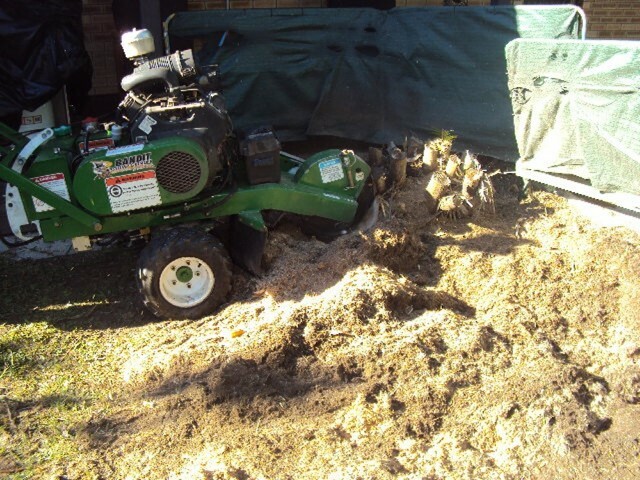 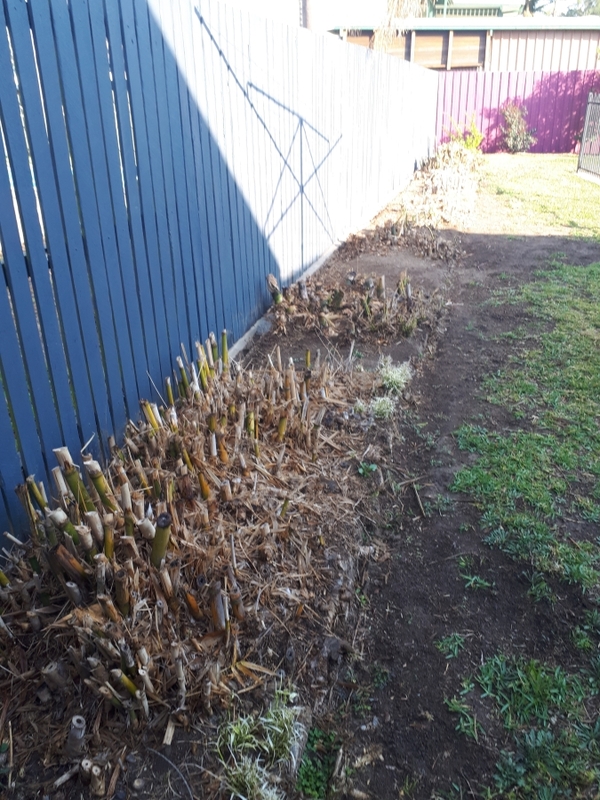 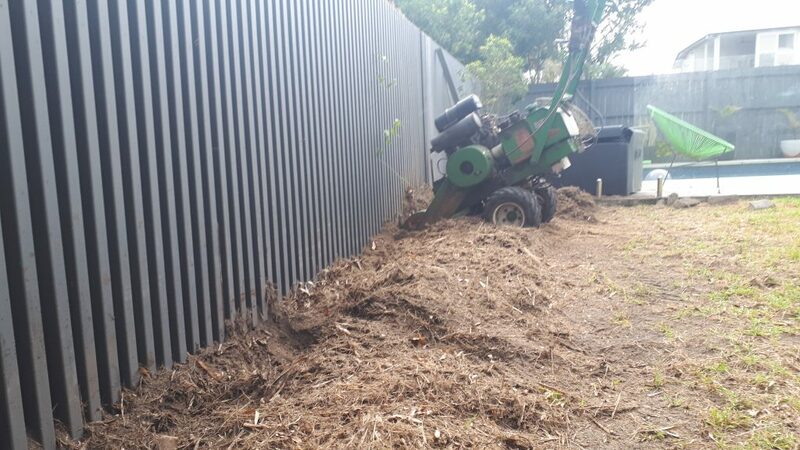 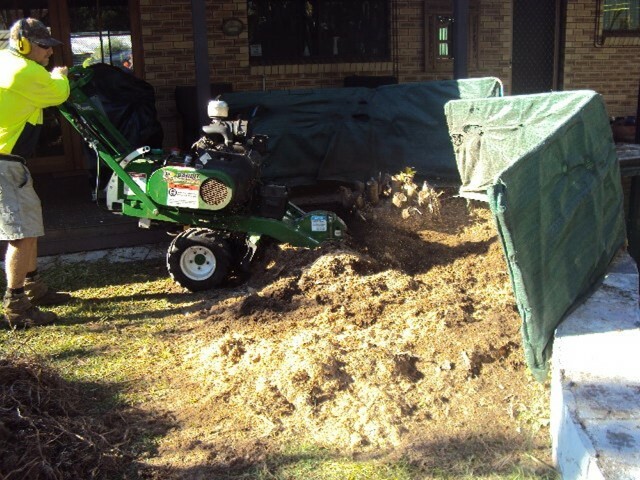 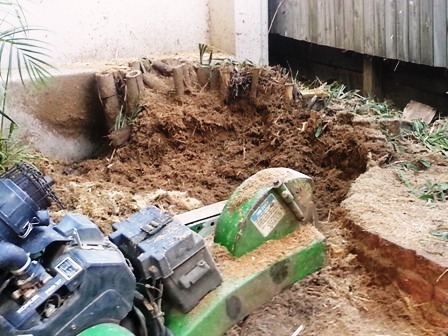 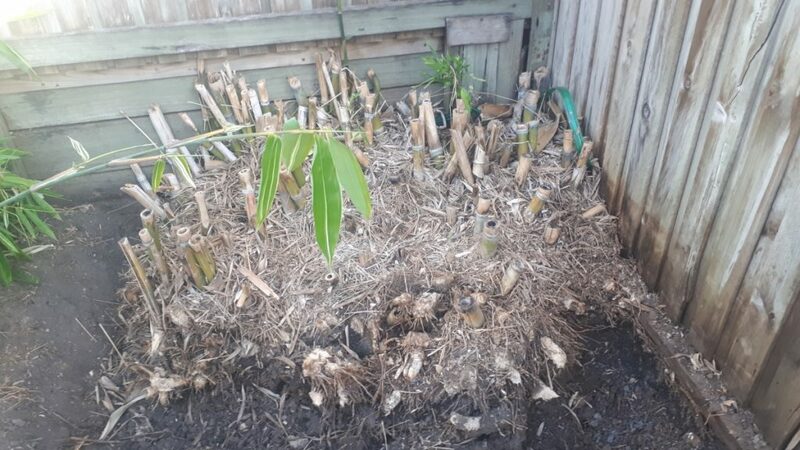 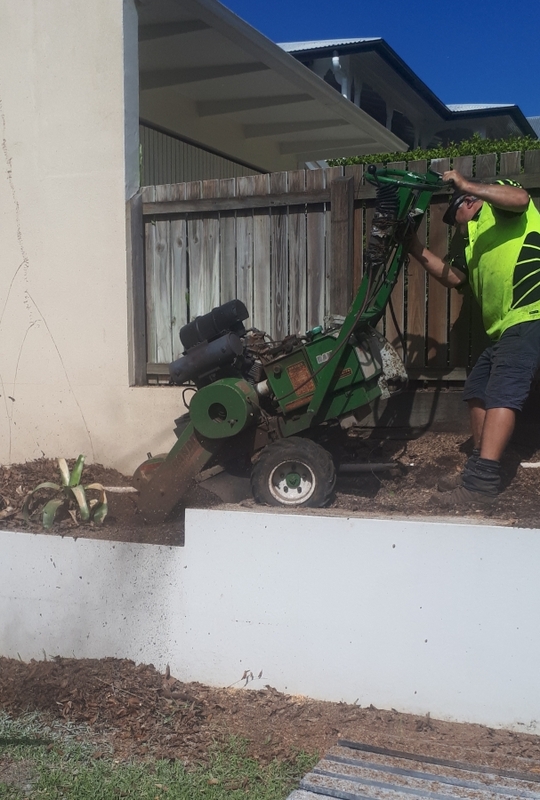 Stump grinding does not in all cases remove the stump and roots completely it does however remove enough of the stump and roots to below ground level to make the area more usable. 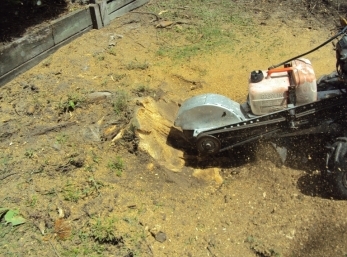 Stump Grinding is fast, cost effective and less invasive and cleaner than stump removal. 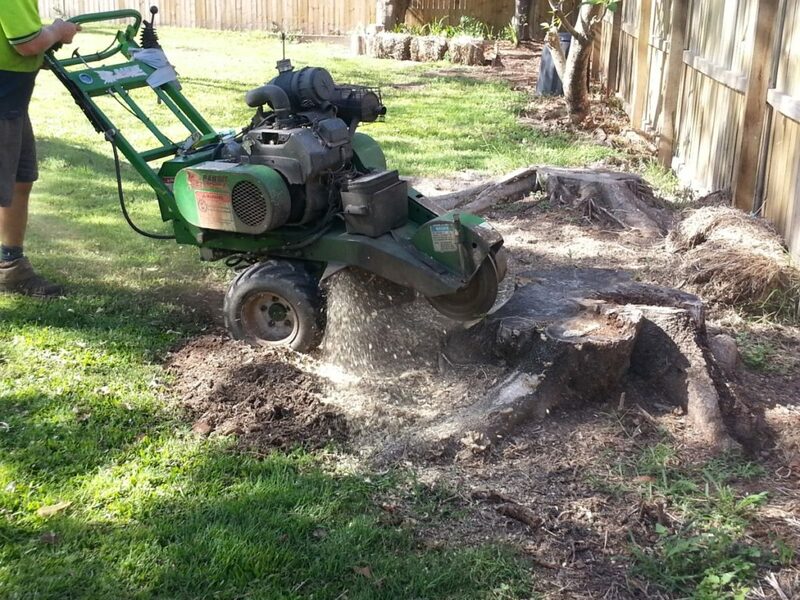 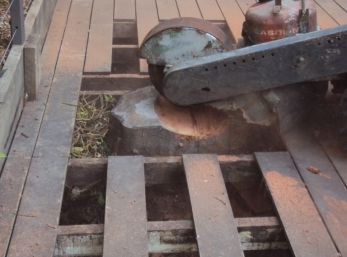 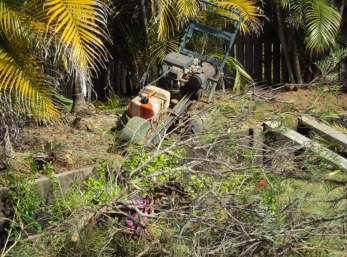 Stump removal can also be a mechanical process utilizing a machine designed for digging. 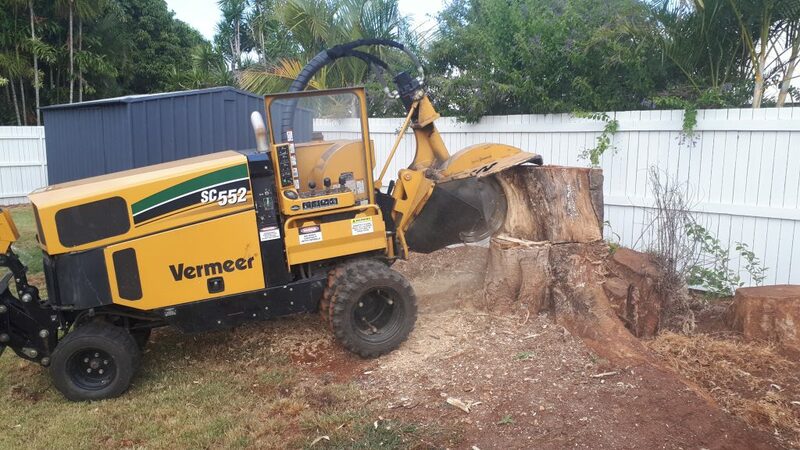 This machine can be either a bobcat or an excavator. 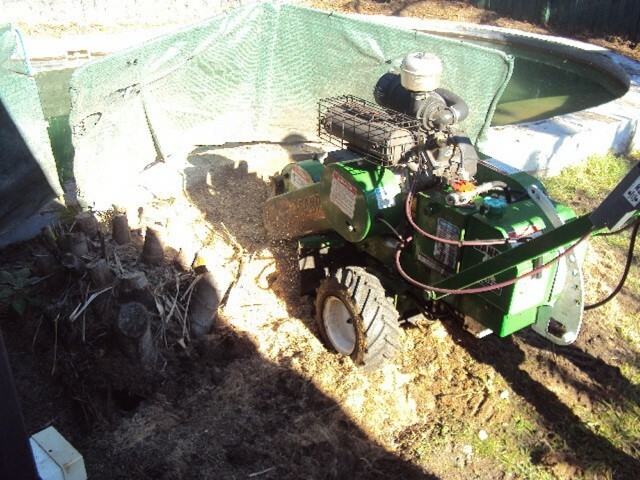 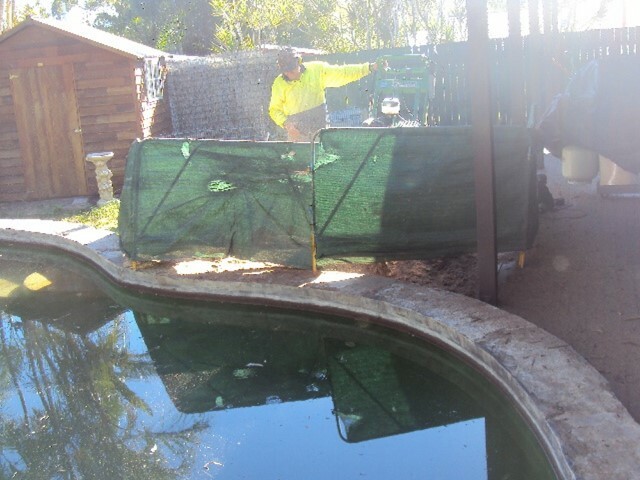 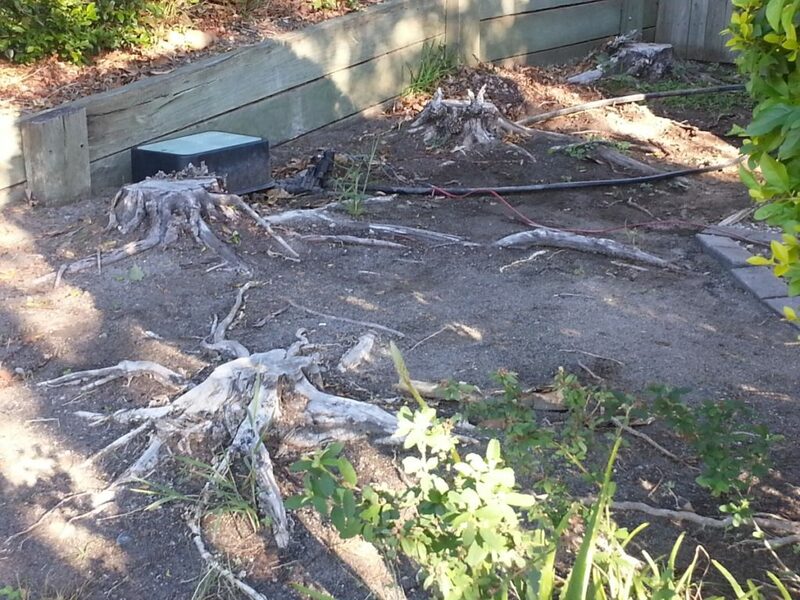 This process completely removes the tree stump and surrounding roots by digging and creating a root ball. 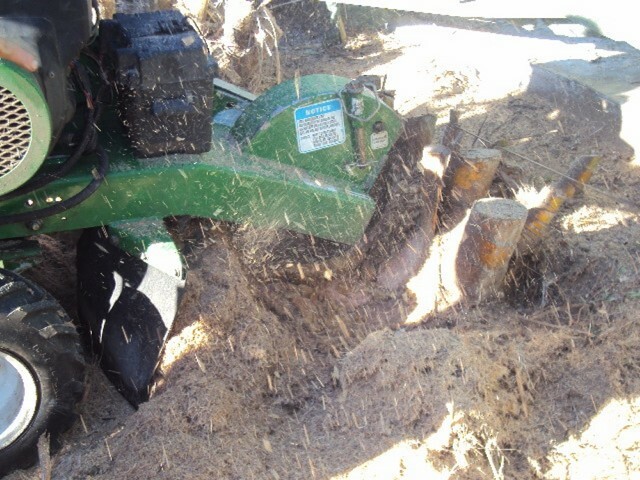 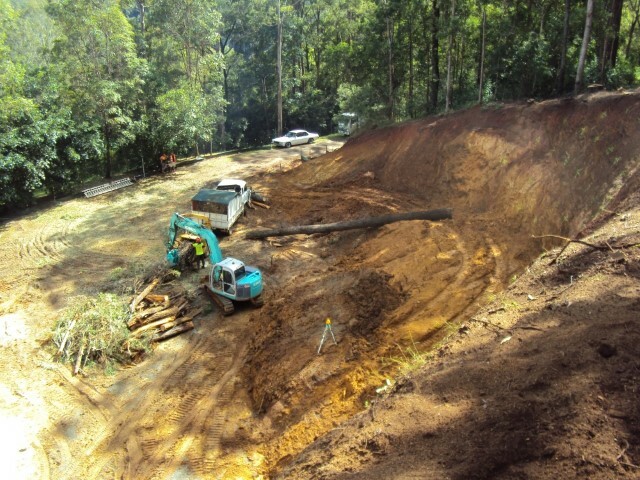 Root ball can be a small or extremely large depending on the size of the stump being removed. 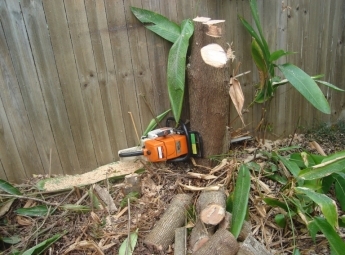 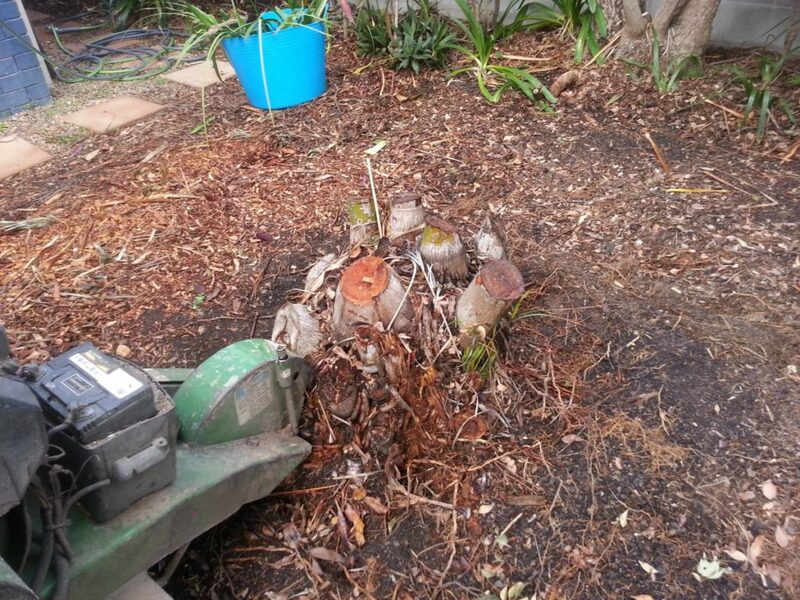 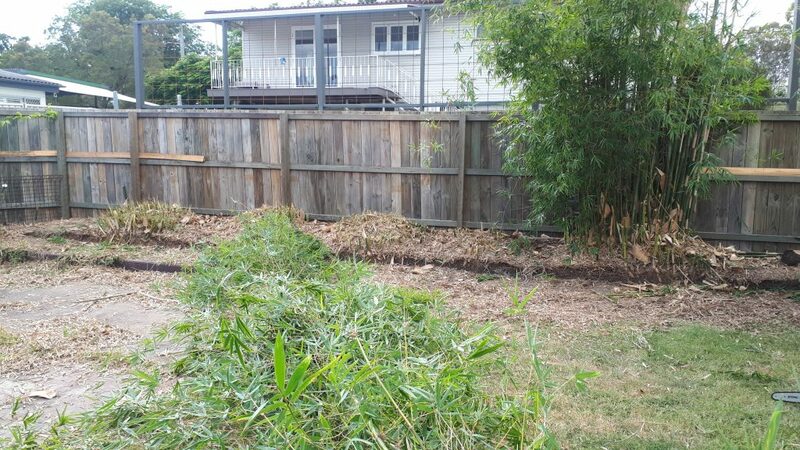 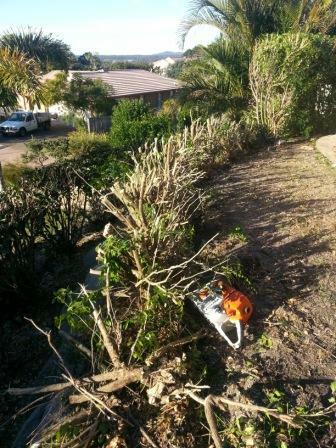 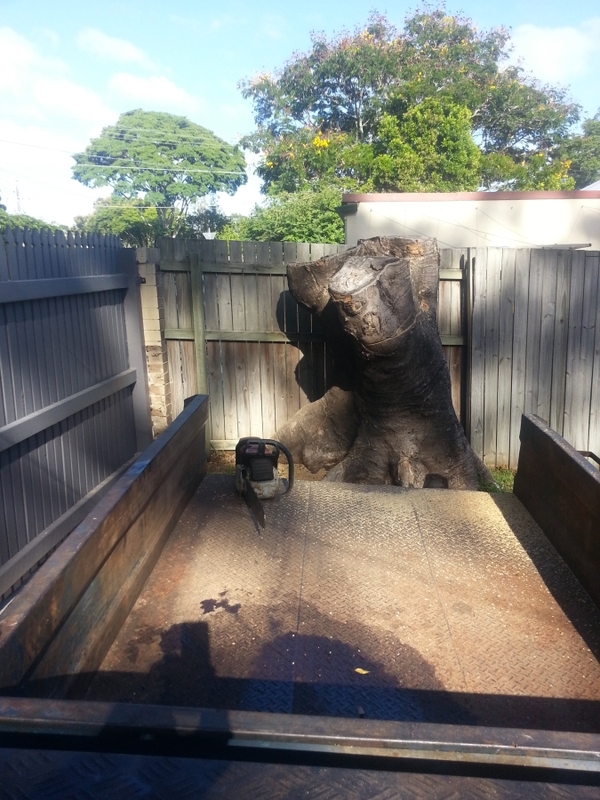 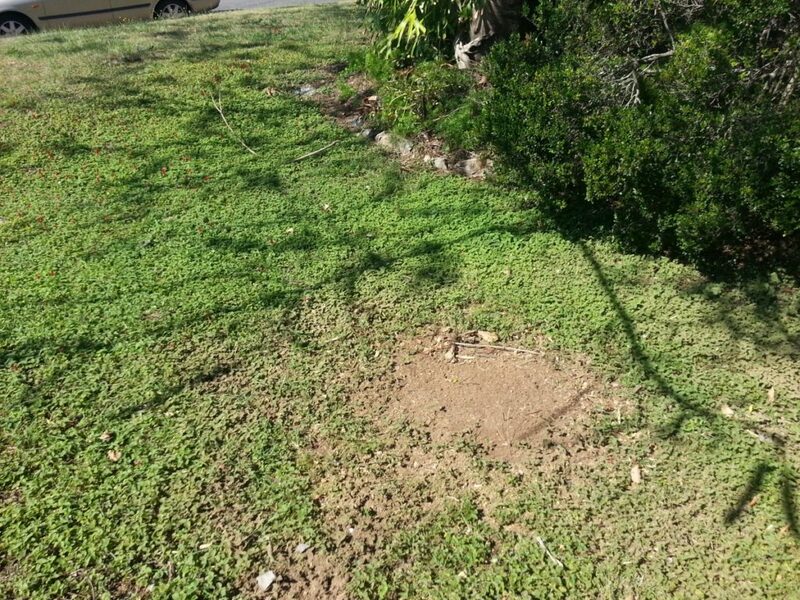 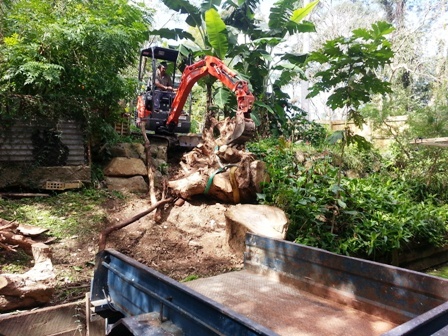 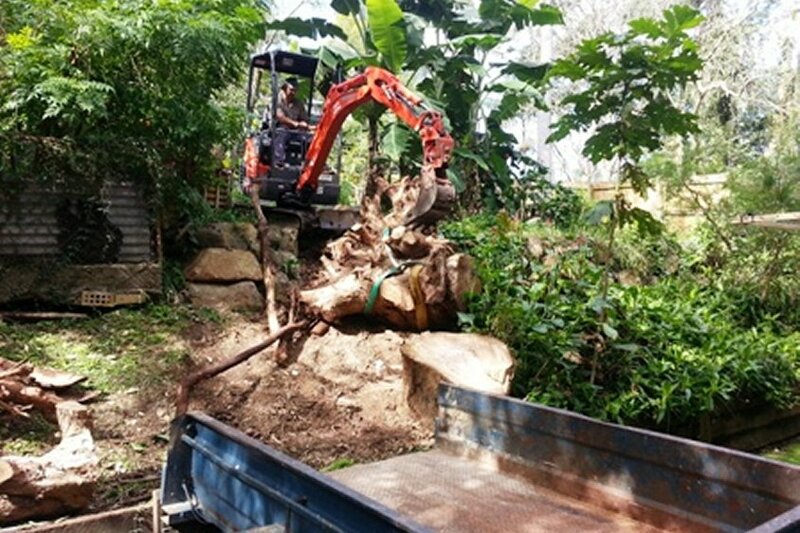 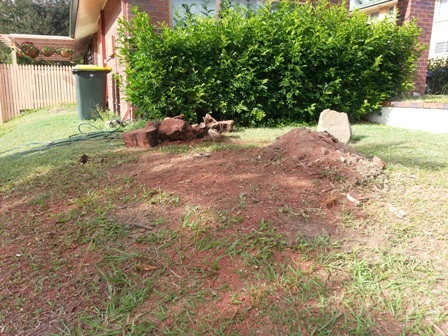 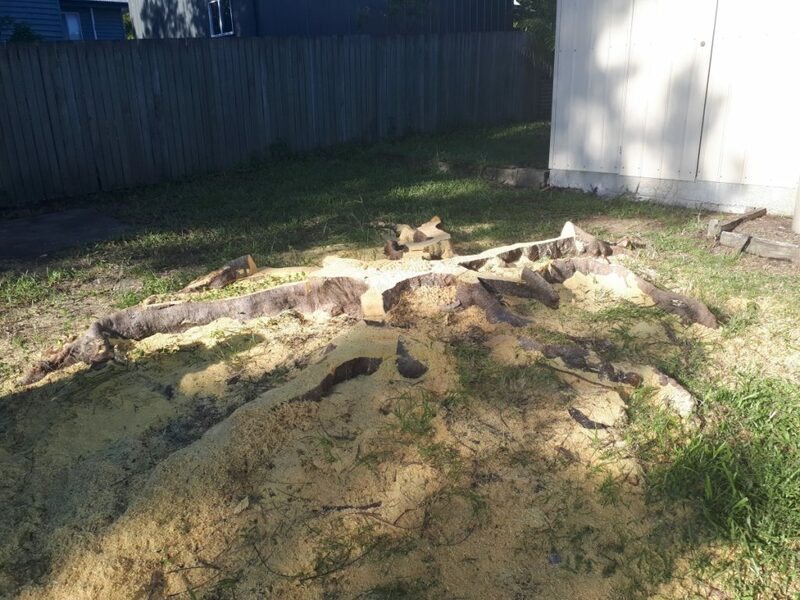 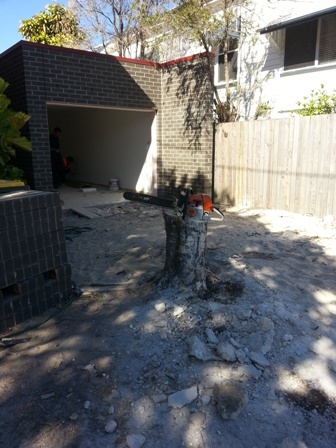 Stump removal can be a slow process, expensive, messy and invasive to the immediate and surrounding areas.